Miami is globally known for it’s warm & sunny, year-round tropical coastal climate. 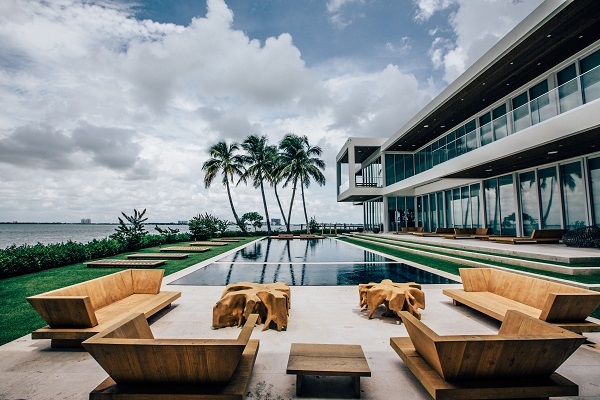 Some of our city’s most desirable homes consist of waterfront residences located in highly coveted areas such as Miami Beach & the Barrier Islands, Coconut Grove, Coral Gables and Key Biscayne. Waterfront homes in Miami are situated along canals or directly on Biscayne Bay. When exploring canal front, determine distances to open water as well as any fixed bridges. Key points when searching waterfront homes are increased insurance rates, sea wall conditions/permits, and boat dock/lifts available. Contact us today with all your questions regarding Miami waterfront homes.